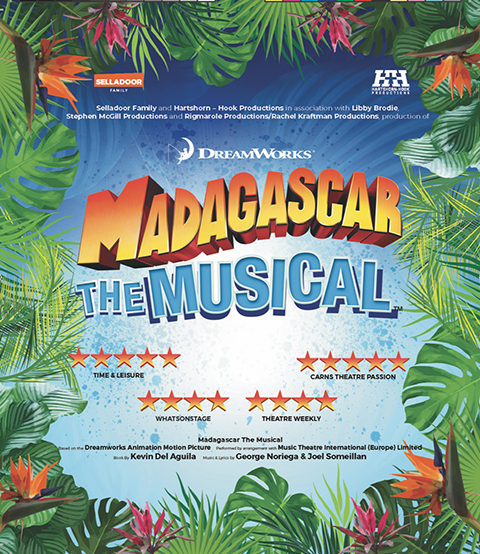 Treat your little one to a magical night out when Madagascar – The Musical come to His Majesty’s from 12-16 June, with tickets available from aberdeenperformingarts.com. It’s perfect for families with children of three and over. We have two pairs of tickets to the show, which is based on the smash hit DreamWorks animated motion picture, up for grabs. Join Alex the Lion, Marty the Zebra, Melman the Giraffe, Gloria the hip hip Hippo and those hilarious, plotting penguins as they escape from their home in New York’s Central Park Zoo and find themselves on an unexpected journey to the madcap world of King Julien’s Madagascar. 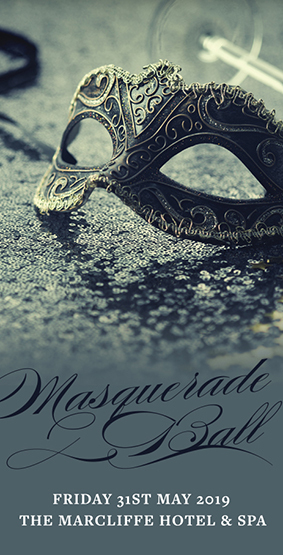 The upbeat score will have you dancing in your seat.